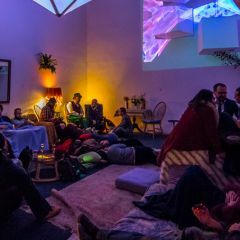 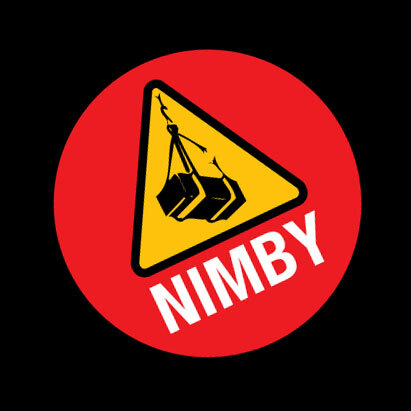 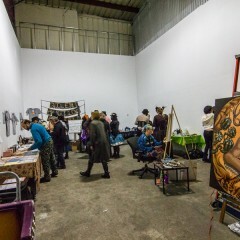 The gallery space is rentable for showings of an artist’s work, whether you’re a tenant at NIMBY or not. 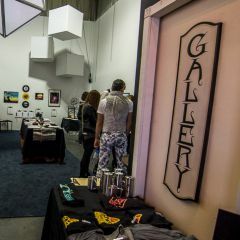 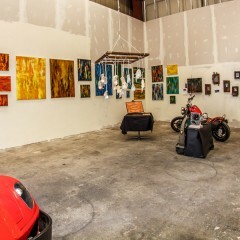 The gallery is also rentable as a project space. 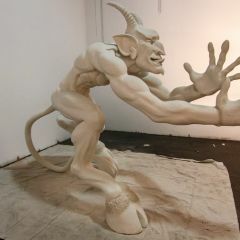 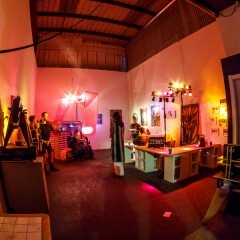 Ideal for photo shoots, video work, and workshops. 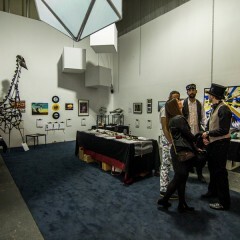 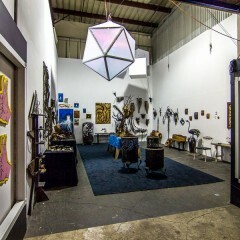 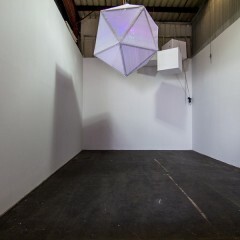 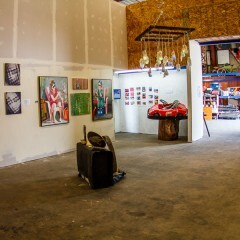 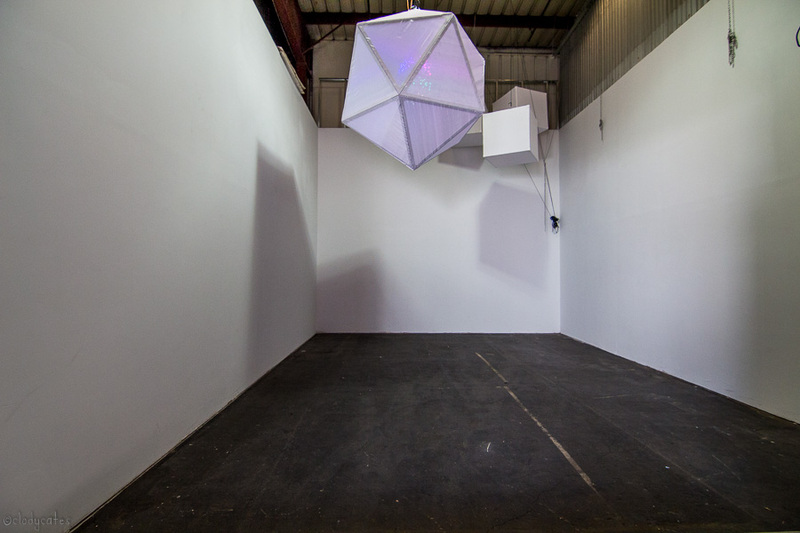 Interested in a space like this for your own projects, artistic exhibitionism, and fake-it-till-you-make-it moments?